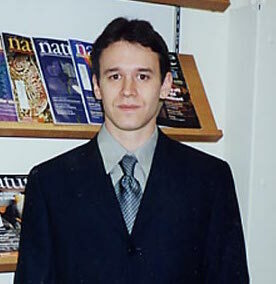 Sergei Gukov received his PhD from Princeton University in 2001 under the supervision of Edward Witten. Motivated by phenomenological applications, he works on understanding string compactifications on manifolds of reduced holonomy, such as Calabi-Yau four-folds. Sergei was appointed as a Clay Research Fellow for a term of five years beginning 2001.